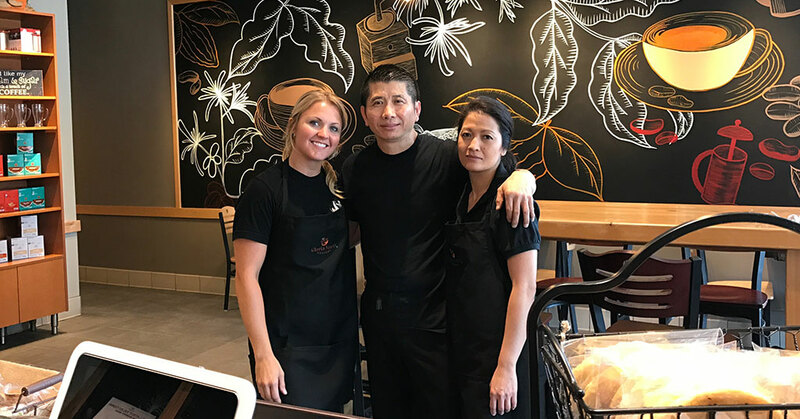 Gloria Jean's Coffees is bringing its flair for flavor to the vibrant central region of North Carolina, with plans to expand the gourmet coffee house brand in a big way. Gloria Jean's Coffees franchisee Eric Vo's operating mantra for success is simple. "I love to help people," says Vo, a franchisee of the premier coffee brand since 2003. 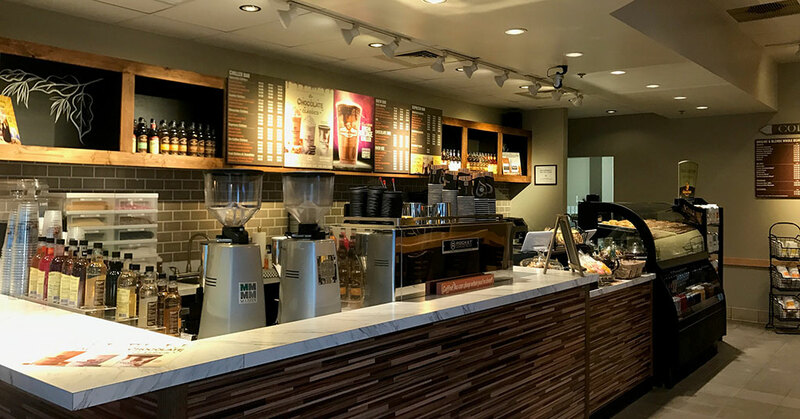 Global specialty coffee house Gloria Jean's Coffees is heading back to its roots as part of the gourmet chain's aggressive plan to brew up franchise-focused growth in the United States. 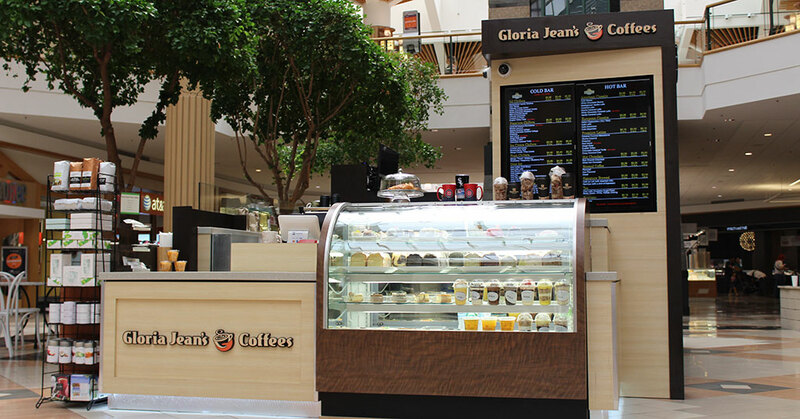 Looking for more information about Gloria Jean's Coffees? Take a moment to fill out our quick information request form.